With today’s culture pushing against the lifestyle of Christians many church-goers may soon find out what Jesus really meant when He said, "A servant is not greater than his master. 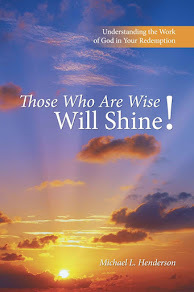 If they persecuted Me, they will also persecute you," (John 15:20b). When speaking of what this hostility means for the church today He explained, "There have always been periods of hostility against the church but they have never been truly global. For the first time in world history Christian persecution is crossing boundaries around the world like never before. The principalities and forces of darkness spoken of in Ephesians six are intensifying their efforts to bring the church to her knees. But God is the master of taking what looks like a losing battle and using it to His glory and purpose. Jesus said, ‘The gates of hell would not prevail against the church.’ While the church is still here on earth she will always be triumphant. The spiritual battle we are facing will be used by God to sift and separate the wheat (believers) from the tares (pretenders and hypocrites). He will use these antagonisms hurled against us to refine our faith inducing us to search deep within our souls for what we really believe. Like the early church, the coming days will find true Christians binding together in spirit and courage to stand strong against these tides of darkness." 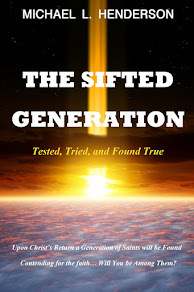 The Sifted Generation aptly describes the final days before the Lord resurrects His sifted church into heaven leaving the world to live with its choice of existing on a lawless planet filled with hate, self-seeking and rampant immorality. The world the church leaves behind will be a world that has not only forgotten the Lord, but will soon thereafter experience His wrath against sin. 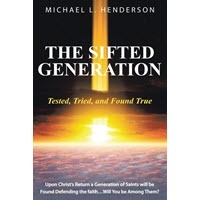 Henderson went on to say, "the door of the ark of salvation would not be shut during those days, but getting through it may cost you your life." 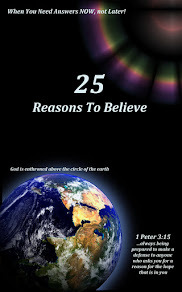 The major question proposed by the book is: When the Son of Man comes, will He really find faith on the earth? (Luke 18:8).